Strides is a mod for the ModJam 2018. 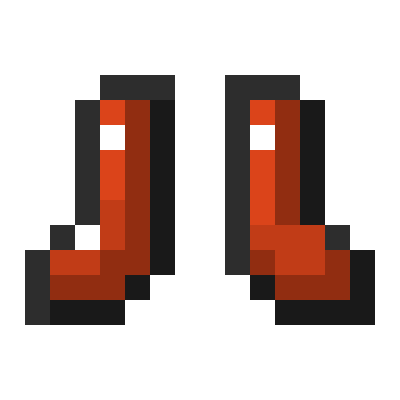 It adds 7 new boots that are not specifically hard to make. Each boot has its own effect. Trigger Strides: When a mob hits you, you create a big explosion from under your feet. i like a boot invisibility.